Danish agro connect embraces a broad all-inclusive category of products related to AGRICULTURE. 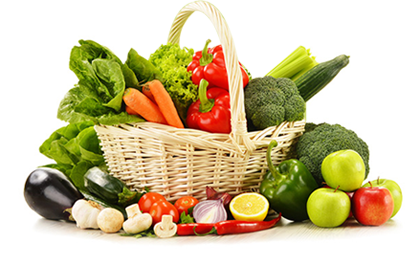 It includes a comprehensive range of raw and finished goods under the classifications of plants, animals and other life forms. The term ‘agro’ has stemmed from the Greek word ‘agros’ meaning field, which has led to its current usage meaning anything that falls under the ‘agricultural’ category. 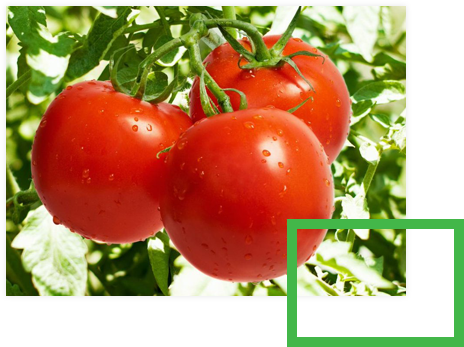 Danish agro connect provides a timely information and know-how in its services offered to its customers. From seeds to crops, our team of experts perform independent assessments of quality of your agricultural in-puts products and processes. P.O. Box 35783. Kampala- Uganda. © Copyright 2018 - Daniish Agro Connect | All right reserved.